– Resveratrol – 90% Green Tea Polyphenols – Caffeine U.S.P. 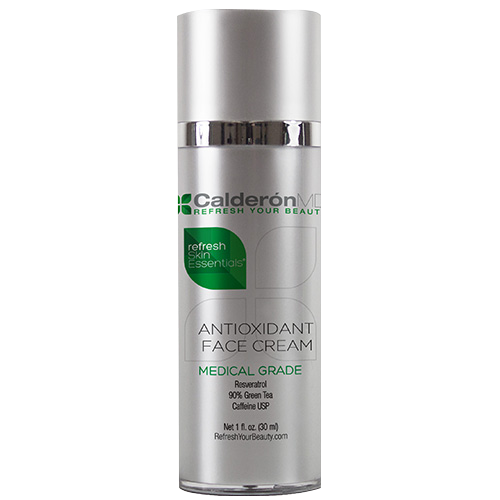 This advance formula of therapeutic ingredients improves and corrects a wide variety of skin issues. Directions: Apply on cleaned skin once or twice per day. 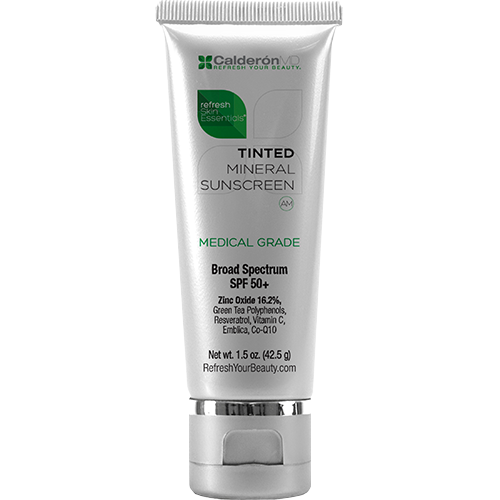 Can be used in conjunction with other skin care products. This is the perfect facial moisturizer gentle enough to use daily and nightly. 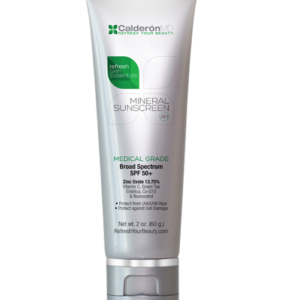 It works great after any medical skin care procedure, promoting a quick recovery.